The obesity epidemic is on the rise and new approaches to combat energy surplus are needed. Adipocytes, commonly known as fat cells, store energy in the form of lipids. Long-term fat storage is beneficial for people who have less access to high-fat foods or during times of food shortage. Additionally, adipocytes can convert stored energy into heat which is beneficial during cold temperatures. Cinnamon is a popular food additive that is commonly used in the food industry. Previous studies have suggested cinnamon can stimulate fat cells to release heat. 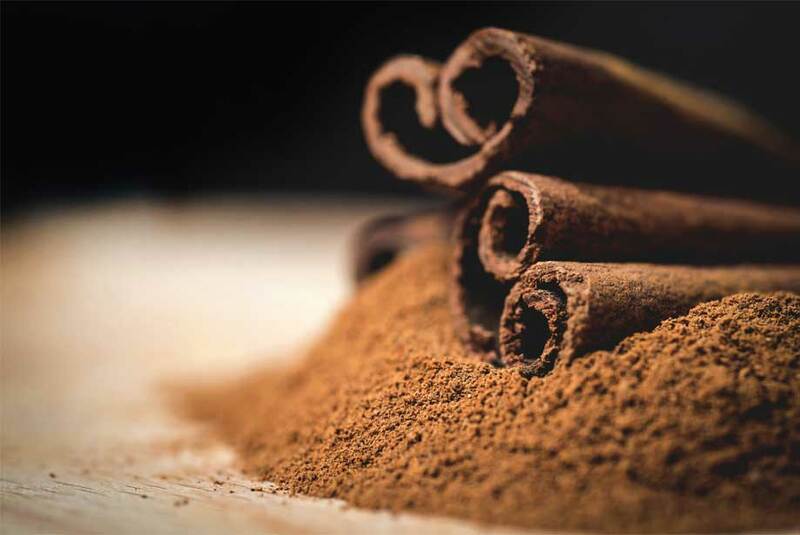 Can adding extra cinnamon to our daily diets prevent weight gain? Cinnamaldehyde, an essential oil found in cinnamon, has been shown to protect mice against obesity. The compound acts directly on fat cells to burn energy through thermogenesis. Human adipocytes were treated with cinnamaldehyde leading to an increased expression of several genes and enzymes that can enhance lipid metabolism. Important metabolic regulatory proteins, Ucp1 and Fgf21, which are involved in thermogenesis, were increased. Further work is needed to determine how best to use cinnamaldehyde to stimulate adipocytes to burn fat to protect against obesity. Enzo is your resource for a wide variety of products for your Metabolism research needs. We offer a comprehensive portfolio of products from antibodies, proteins, detection kits, libraries and much more. Our Adiponectin (human) (rec) protein is expressed in mammalian cell lines to guarantee proper post-translational modifications. Our highly sensitive Leptin (human) ELISA Kit gives results in just 3 hours!